It's essential to know the difference between condo insurance and unit insurance. It turns out that both are necessary for owners and condominium corporations to avoid incurring significant costs in the event that damages should occur. Unit insurance is held by the individual owner of a condominium unit. This covers the entirety of the unit's interior, ending at the unit's interior walls, ceiling and floor. The land underneath and surrounding the unit, as well as the exterior walls, are not covered. A unit insurance policy covers standard personal property items. For example, it would cover expenses incurred by a fire or a burglary. The cost of stolen electronics, jewelry and other items could be recouped. It would also cover any living expenses the owners incur if they are displaced from their units, such as the cost of a hotel stay. This can be particularly helpful if a major, unexpected repair need arises that renders the unit temporarily uninhabitable. Also known as common element coverage, condo insurance applies to the parts of the property owned by the condominium corporation. 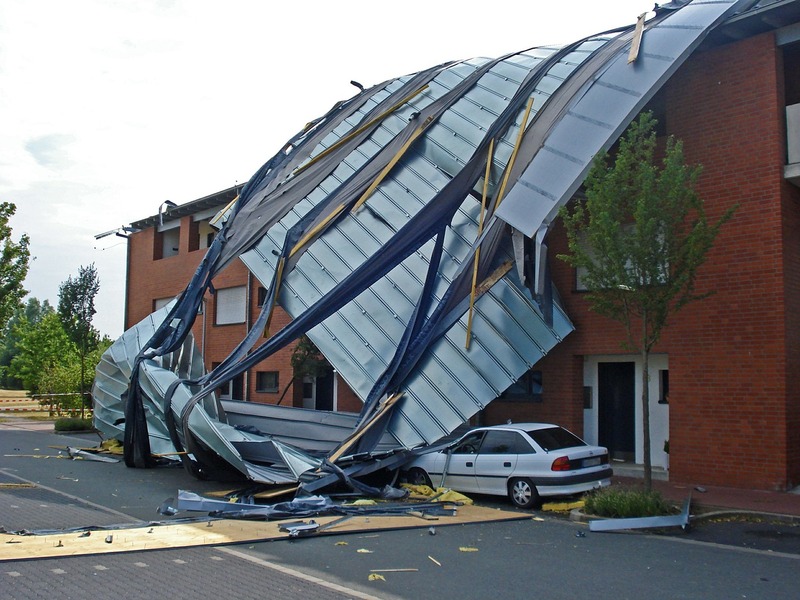 This covers weather-related damage, such as storm damage. It also covers vandalism, theft and other crime-related items. For example, if the corporation pays for expenses to clean up debris, this insurance policy would reimburse those costs. This policy covers all public areas of the condominium complex like elevators, sidewalks, parking lots, etc. Both condo and unit insurance provide coverage should the unit owner or corporation face a lawsuit. In some cases, both the unit owner and condominium corporation may be sued. Take the example of an accident in which someone slips, falls and injures himself on a stairway leading to a unit. Although the stairway isn't technically covered by a unit insurance policy, it could be effectively part of the unit. Therefore, both the unit owner and the condominium corporation could be liable for damages. It's critical to make certain that your unit owners have individual insurance policies and that the corporation has coverage for the rest of the property. Reviewing policies to ensure there aren't any gaps in coverage is also important. When disaster strikes, the peace of mind afforded by a good insurance policy can help to ease much of the mental and emotional burden, in addition to the financial cushion it provides. If you could use help making sure your insurance policies provide adequate coverage, we're here to lend a helping hand. Imperial Properties has developed a strong reputation for sound, effective condominium and residential property management, and this includes an understanding of the insurance required by responsible condo owners and corporations. We're proud to provide unparalleled management expertise paired with exceptional service, knowledge, efficiency and cost effectiveness to serve our diverse client base and act as leaders within our industry. Contact us today to learn more about how we can be of assistance.